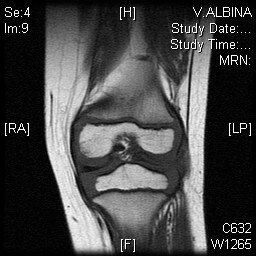 8 year old girl complained of with clicking sound from Right knee. 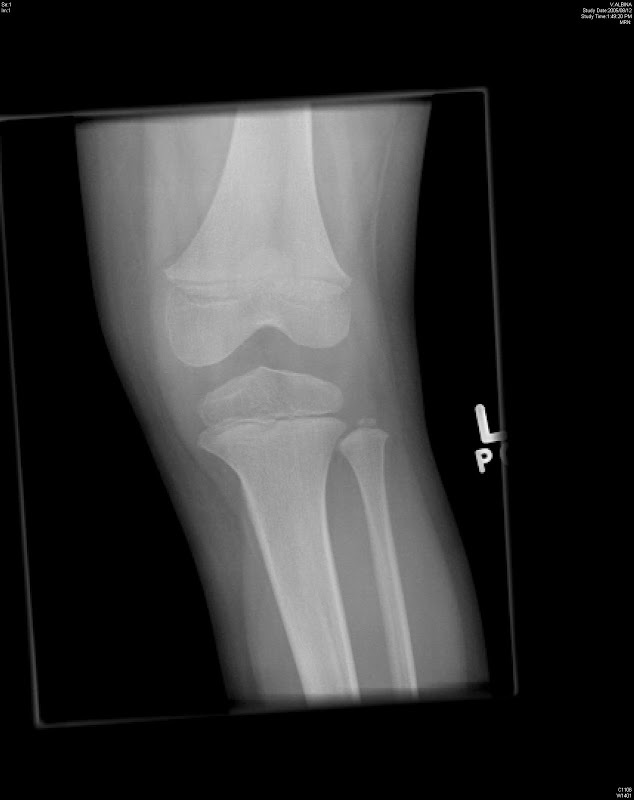 Plain radiograps show increased in joint width on lateral side. MRI showed a complete discoid meniscus. 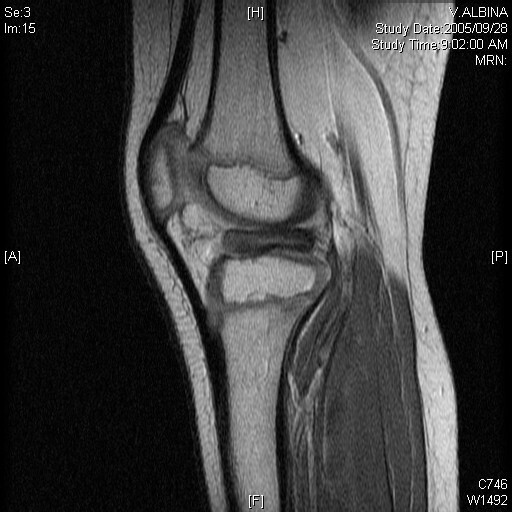 A MRI scan is required to diagnose a discoid meniscus and also classify type of meniscus and lesion causing symptoms.